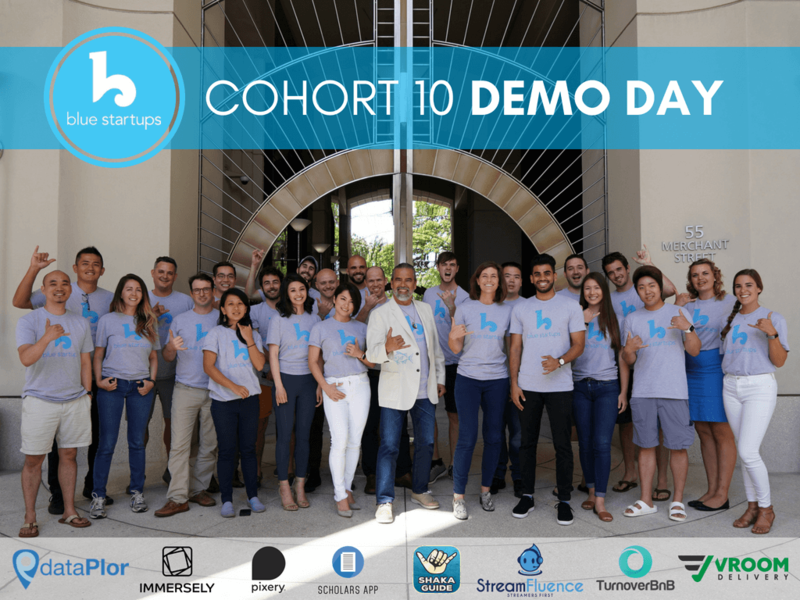 TOMORROW is Blue Startups Cohort 10 Demo Day! It’s your LAST CHANCE to get tickets! Only 4 more days until Blue Startups tenth demo day on Friday, July 20th!! Demo day is almost sold out! 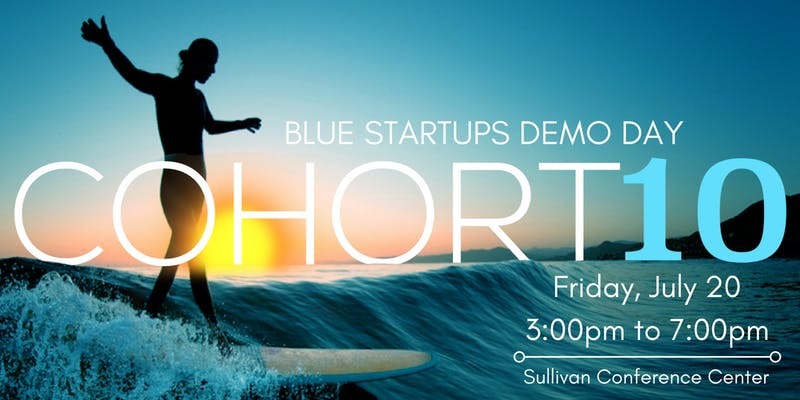 Join us to hear pitches from Blue Startups latest cohort of companies. A panel of Venture Capitalists will be participating to discuss industry trends and ask follow up questions. Reception to follow with pupus and drinks. Blue Startups 10th Demo Day! 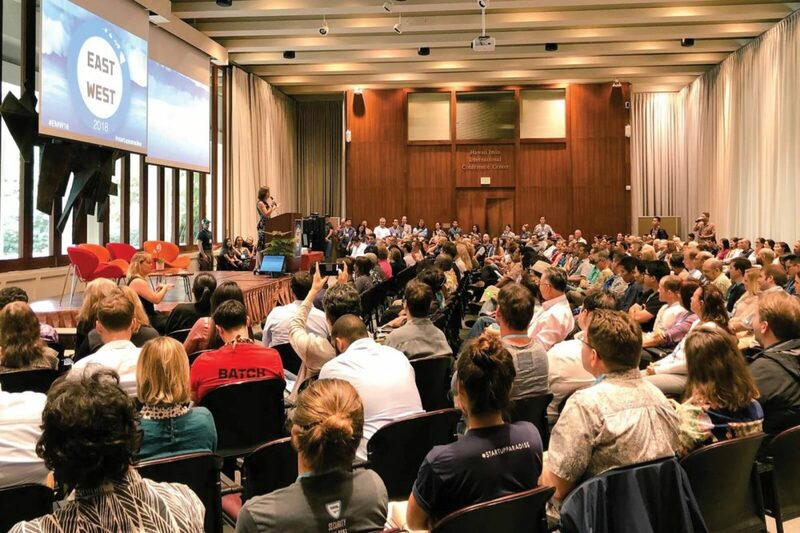 Join us for Demo Day, the latest batch of Blue Startup funded founders present their companies to a room full of investors, press and community members. 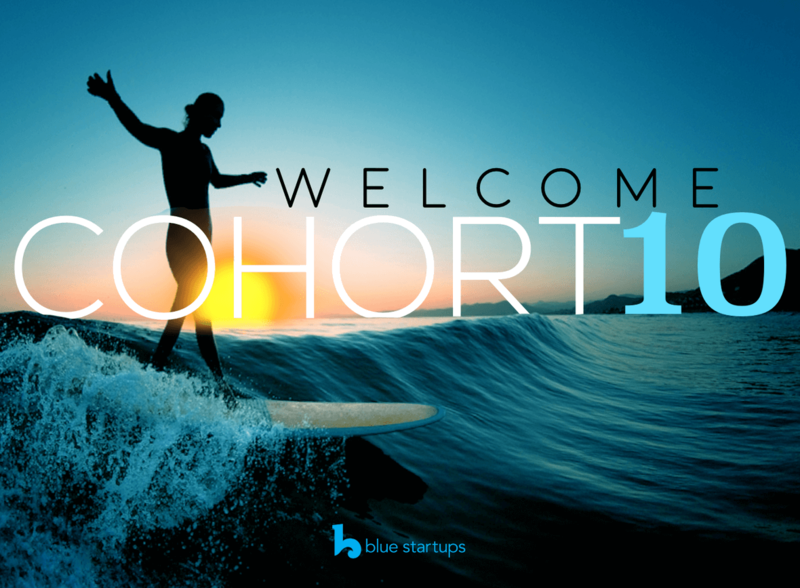 Come meet the companies of Cohort #10 at Blue Startups HQ! Here’s a great opportunity to talk story and network with founders and mentors.